The picture may be pretty, but the muffin was dry and tasteless. 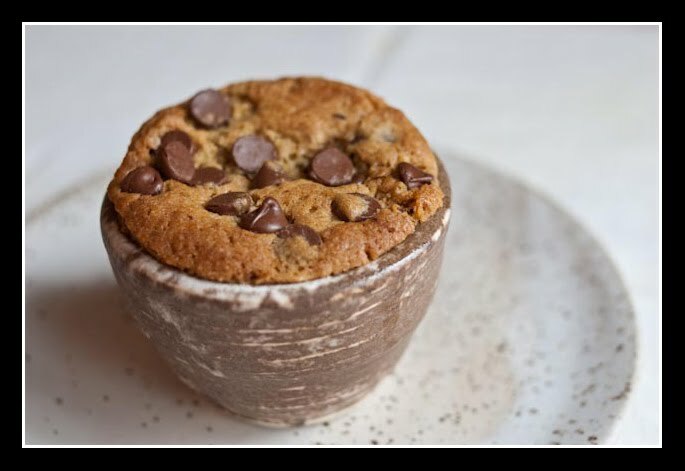 The recipe contained expresso powder and chocolate chips. Though that sounds good, the end result was bad - just bad. Pottery is from Peter’s Pottery in Mound Bayou, MS and McCarty’s Pottery in Merigold, MS. This entry was posted in McCarty Pottery, muffins, Peters Pottery by galereeves. Bookmark the permalink.